(Cardiff, UK. May 2015). 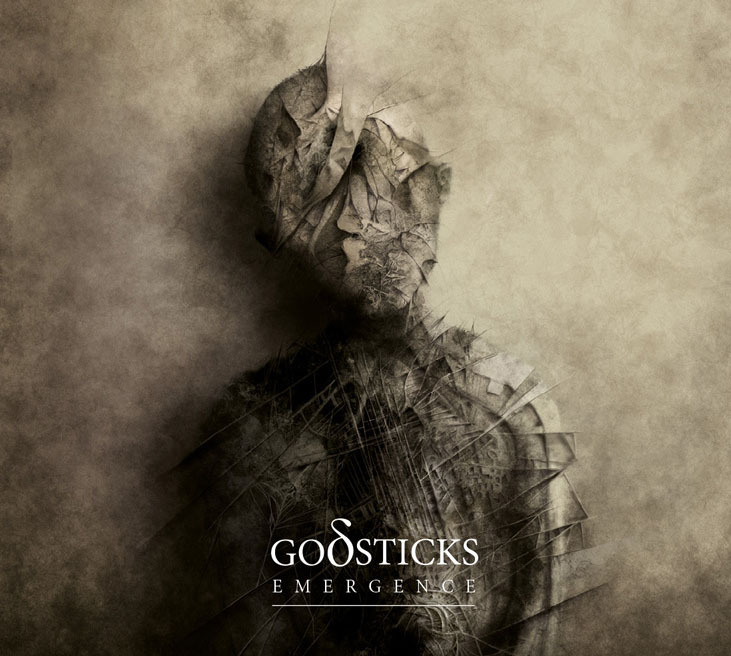 The progressive heavy rock trio Godsticks (featuring Darran Charles on Guitar and Vocals, Dan Nelson on Bass, and Steve Roberts on Drums) will release their third full-length studio album Emergence on the 4th of September 2015. Never a band to play things safe, Emergence signifies a milestone in the progression of the band from complex crossover progressive music to a more focused heavier style. 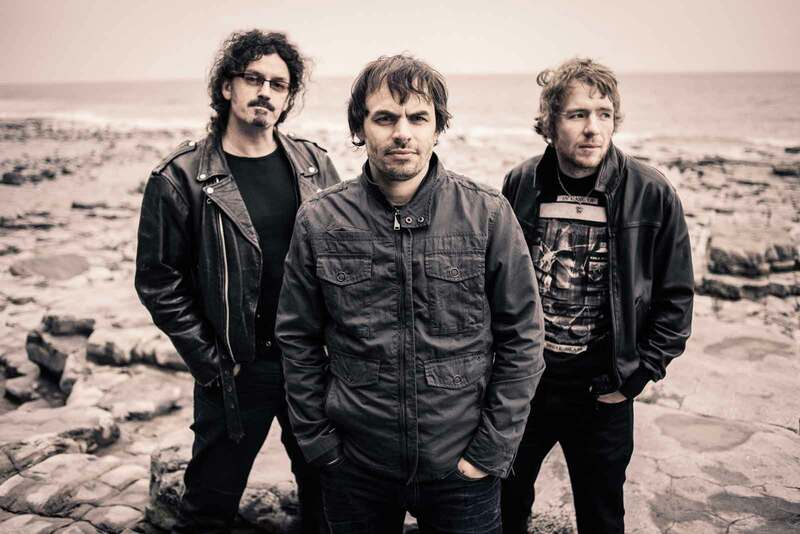 In April 2014, shortly after their European tour supporting The Aristocrats, Godsticks set to work writing what would become their third full-length studio album. Following in the footsteps of 2012’s The Envisage Conundrum, the band continue to explore the heavier side of their musical style and have created a work that includes more concise songwriting filled with addictive grooves and memorable choruses. Fans need not worry though, there is plenty of signature Godsticks style throughout the new album. A great deal of research was spent in achieving the sound they had in mind for this album. In November 2014 drums were tracked at Monnow Valley Studio, whose incredible and acclaimed live room provided the perfect foundation for the heavy guitar tracks that were to follow. Producer James Loughrey, known for his work with Rock acts such as Skindred, Manic Street Preachers, Def Leppard was also brought on board. From the thundering anthem “Below The Belt” through to the heavy rock crescendos of “One Percent” and “Much Sinister”, to the scorching guitar riffs of album’s title track, “Emergence” is a high energy album representative of a band that continues to push forward and explore new territory. For the album artwork the band wanted to capture the darker tone of the new material, and the work of Eric Lacombe immediately caught their attention. The ‘emergence’ of the mummified figure from the wall was an obvious influence for the album title but also illustrates the emergence of a mature and focused writing style. Pre-sale copies of the CD are available now through the band’s online store at www.godsticks.co.uk/shop. All pre-sales will be signed by the band and will be accompanied by: a free digital version of the album and remixes of two tracks by Bruce Soord (The Pineapple Thief), available for download on the release date. This entry was posted in progressive metal, progressive rock and tagged editorial. Bookmark the permalink.